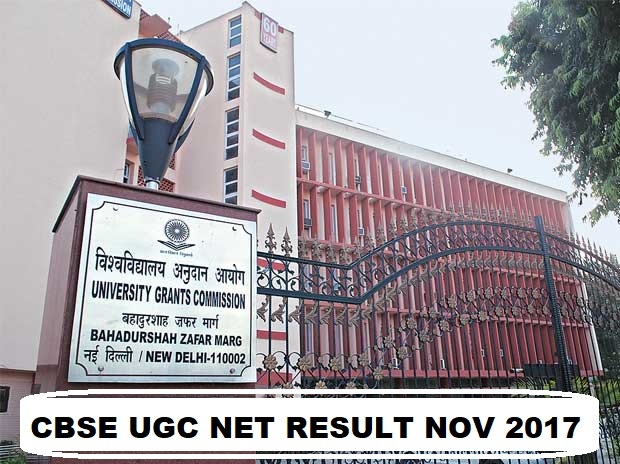 CBSE has declared UGC NET Result 2017 for the November Exam. More than nine lakh candidates were waiting for their CBSE NET Result 2017 can now check their results through the official website of the board i.e. cbseresults.nic.in. The candidate will not be individually intimated about their result. Note: Qualified candidates will get a certificate issued by UGC. The results are also available at https://cbsenet.nic.in. The OMR answer sheets of the candidates with their recorded responses & answer keys are available at cbsenet.nic.in. The candidates who qualify for the award of Junior Research Fellowship are eligible to pursue research in the subject of their post-graduation or in a related subject and are also eligible for Assistant Professor. The universities, institutions, IITs and other national organizations may select the JRF awardees for whole time research work in accordance with the procedure prescribed by them.